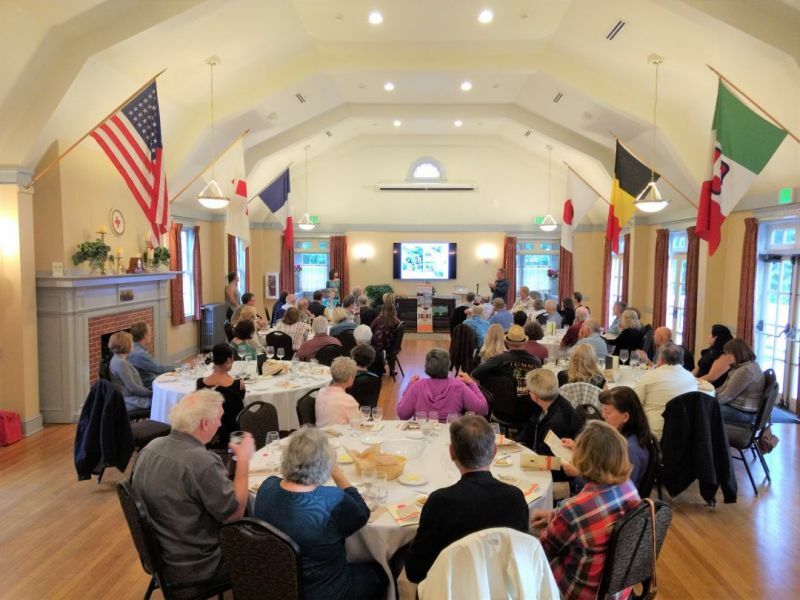 The monthly education program of Columbia Willamette Enological Society (CWES) will explore the differences (if any) of Zinfandel vs Primitivo. The wines will be selected and discussed by VinCru of Seattle. You will taste 7 premium wines paired with 4 gourmet food bites prepared by the NW Culinary Institute. We meet at the restored Red Cross Building in Fort Vancouver Historic Reserve. Program fee is $40 and $30 for society members. Society annual membership is just $35. Pay at the door with cash, check or credit card. Taste and compare Zinfandel vs Primitivo with 7 wines paired with 4 gourmet food bites.